India could have scored more against Pakistan but in a match like this where speed and pace decide goals, at least 4-5 chances do go begging. 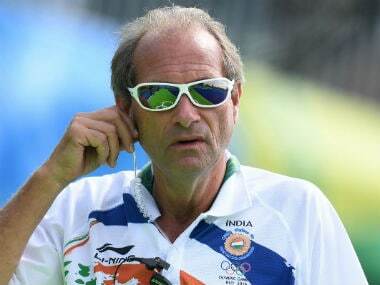 Roelant Oltmans exuded satisfaction after his boys went on a goal spree against Pakistan in the Hockey World League Semi-Final but said they still need to work on some areas. 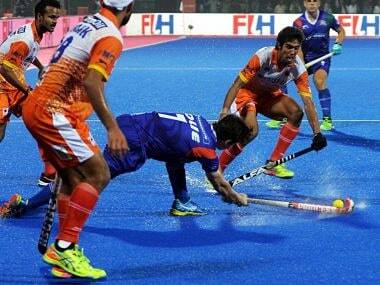 In three matches, India have scored 14 goals, letting in only two. It’s a good streak that they would love to continue against Holland. 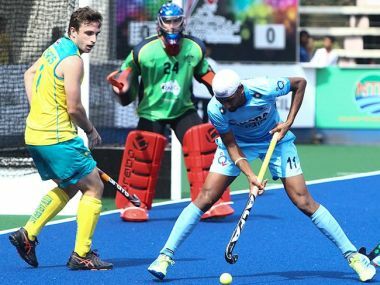 Indian hockey team sit on four points with two matches in hand, a draw or defeat in either could take away the satisfaction of playing the season’s first big final. What would be comforting for the management is the way India grew into the match and didn’t let the Kiwis come back. It shows solidity and temperament. On Tuesday, it will be tested against the World Champions Australia. 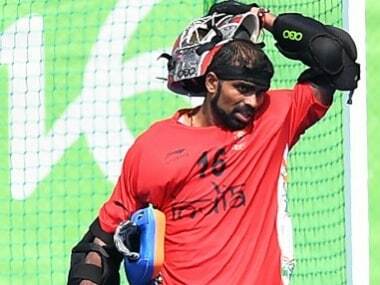 India will hope to begin a new season on a strong note with a good performance at the 26th Sultan Azlan Shah Cup -- beginning on Saturday -- which is seen as a precursor to the Hockey World League (HWL) Semi-Final to be held in June. 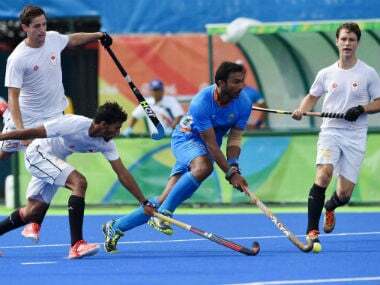 Star custodian PR Sreejesh will lead an 18-member Indian hockey team at the 26th Sultan Azlan Shah Cup in Ipoh, Malaysia, starting 29 April. Uttar Pradesh Wizards eked out a dramatic 8-6 victory over Kalinga Lancers in a high-scoring thriller with two goals coming in the final minute as the fourth edition of Hockey India League made a sensational start under new field goal rules here today.